Who are the 610 Stompers? 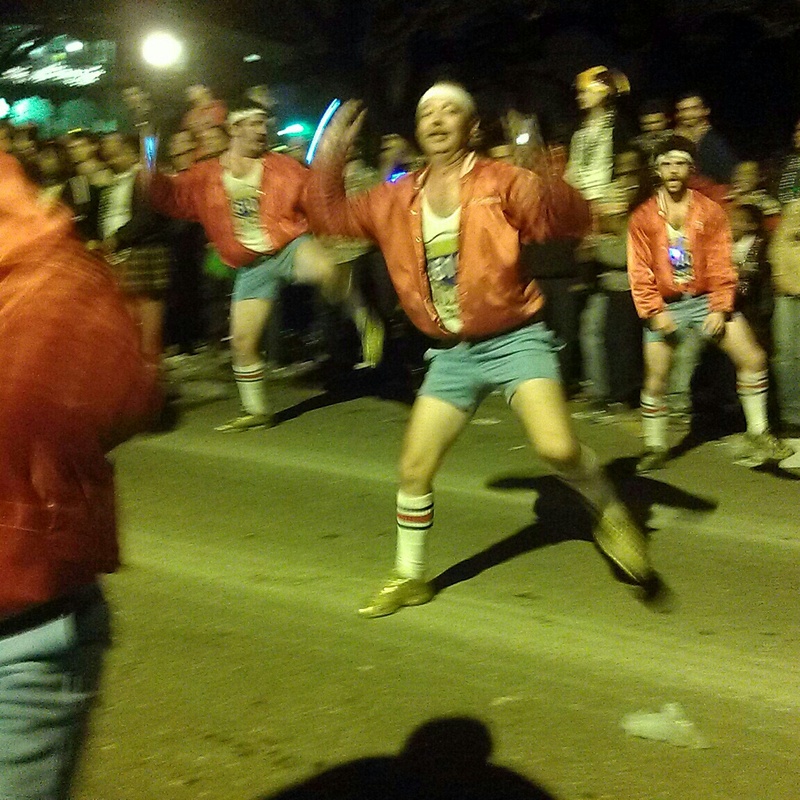 We heart the 610 Stompers. This is a dancing troupe of guys with the motto: Ordinary Men with Extraordinary Moves. These guys crack us up when we see them dancing in parades and at events. We see them out and about at least once a month. Are we that lucky or are they everywhere? This weekend, the group has tryouts, starting at 11 a.m. today and tomorrow. The first 60 men dance for the judges. NOTE: As of 10 a.m., tryouts are full for today. And for $10, you can watch the hilarity ensue. Tryouts are at The Maison (map) on Frenchman Street.